Doesn't that just sum up the holiday perfectly?! :) Wishing you & your family a Happy Thanksgiving! Hahaha, that's classic and hilarious! 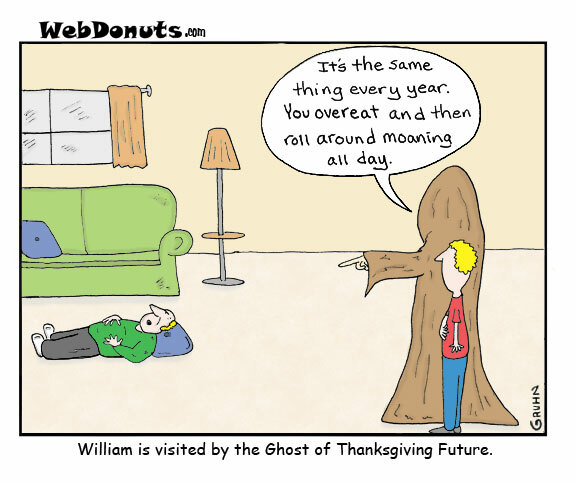 hehe, yup, that's true =) Have a wonderful Thanksgiving! So true LOL!! Have a great Thanksgiving Kim! haha, ouch...so true. Have a great Thanksgiving, Kim! Happy Thanksgiving Kim! Enjoy the grands! We don't celebrate Thanksgiving here but I have always loved following all about it by films, series and blogs now. Happy Thanksgiving! Enjoy with your family. Ain't that the truth! Hope your day was fun. Ha!! !...so true...Hope you had a wonderful Thanksgiving with your family and enjoying all the beautiful grandkids!!! This is so cute and so true! We all eat like we are never going to eat again.